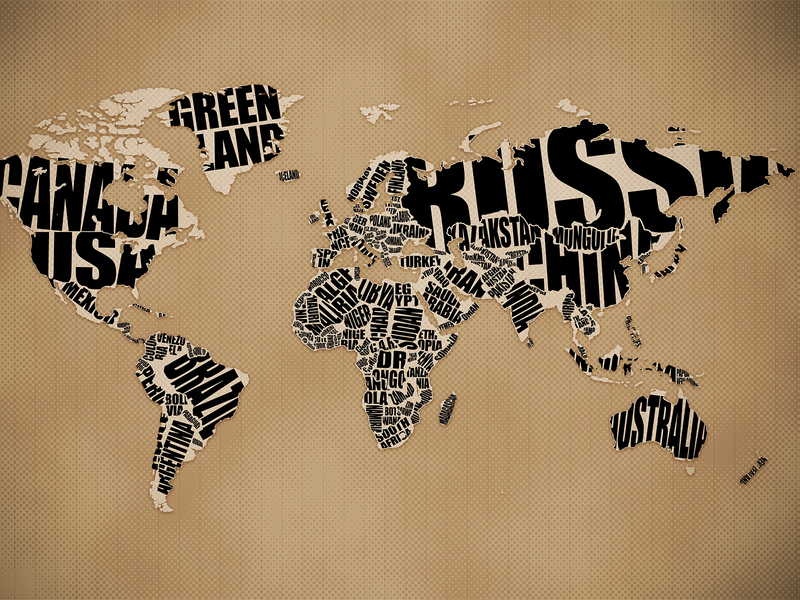 World, big, small, with many people and so interesting. Let’s travel, meet new people, new places, new culture, cause the life is so fast and short, we have to enjoy. Have ideas and make sure you will concrete them. Ideas are coming right now, just like the wind blows.